Welcome to the Adidas ADV Colourways ultimate guide. We have searched high and low to find the best colourways around for the Adidas EQT ADV so you don’t have to. All of these sneakers are available now on the Adidas store and we break down the search to the very best. This guide breaks down every key detail from product codes, colourway shades to price. If you have any suggestions on your best ADV colourways, drop a comment on the post and we’ll add them to the list. 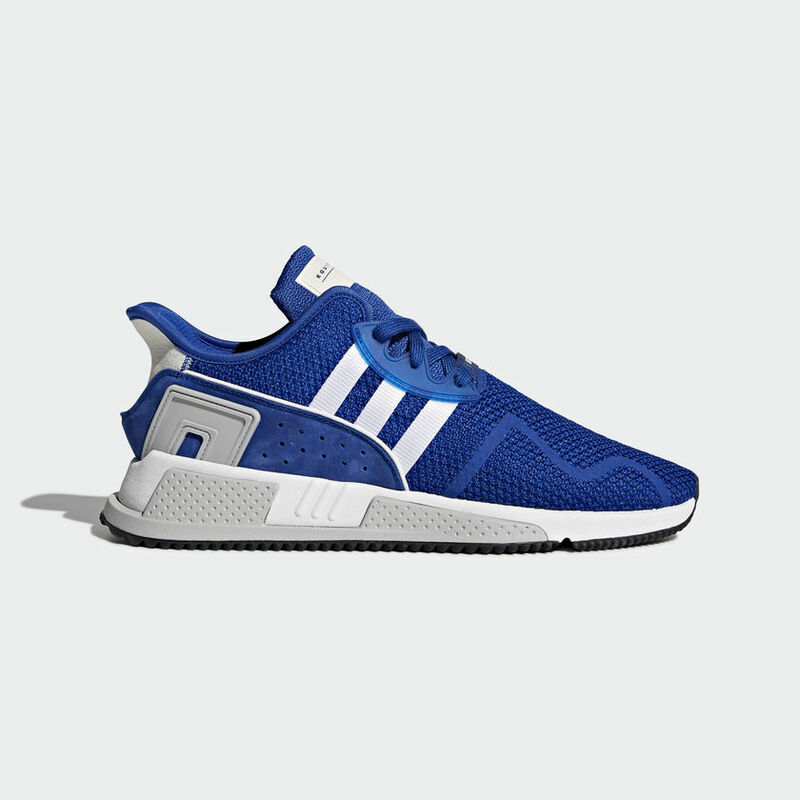 The recently released Adidas Cushion ADV 3-Stripes is one of the running shoes latest additions. 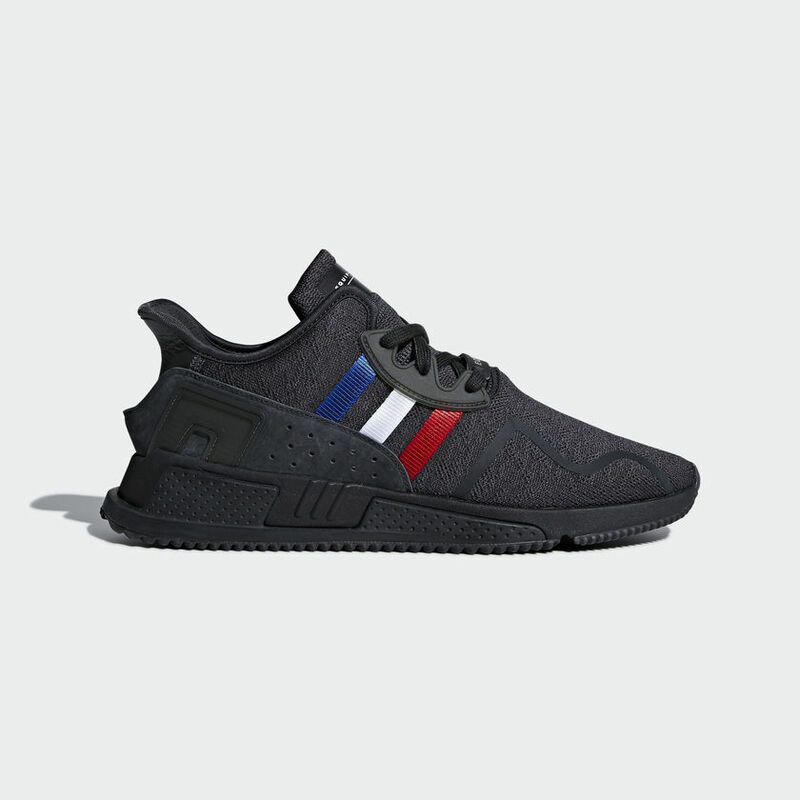 Available in triple black featuring the Adidas 3-stripes in blue white and red. 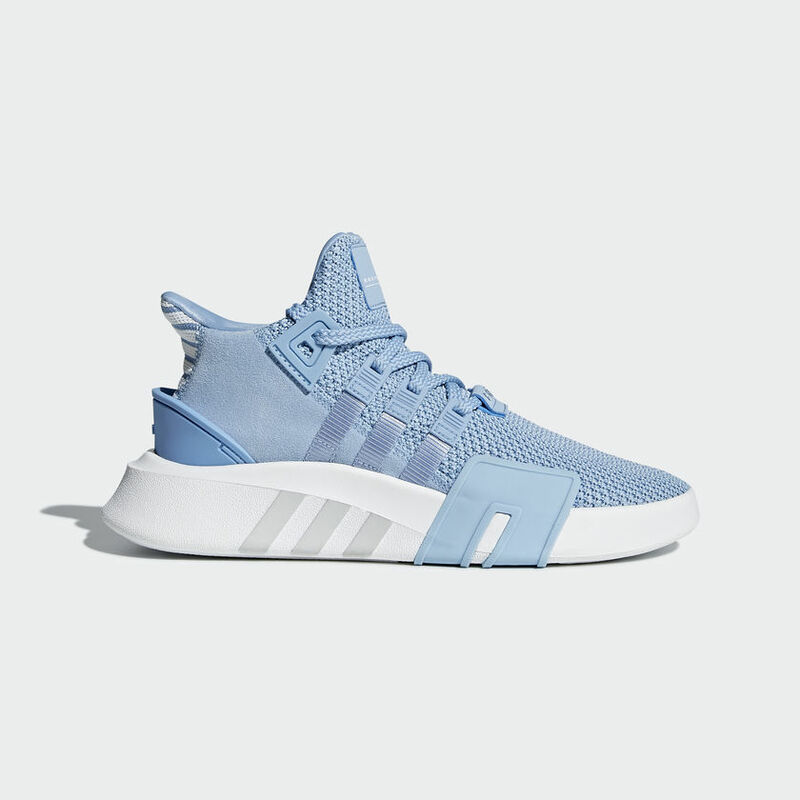 The Adidas Bask ADV was inspired by the 93 Adidas EQT and includes a lightweight knit bootie that wraps around the ankle. 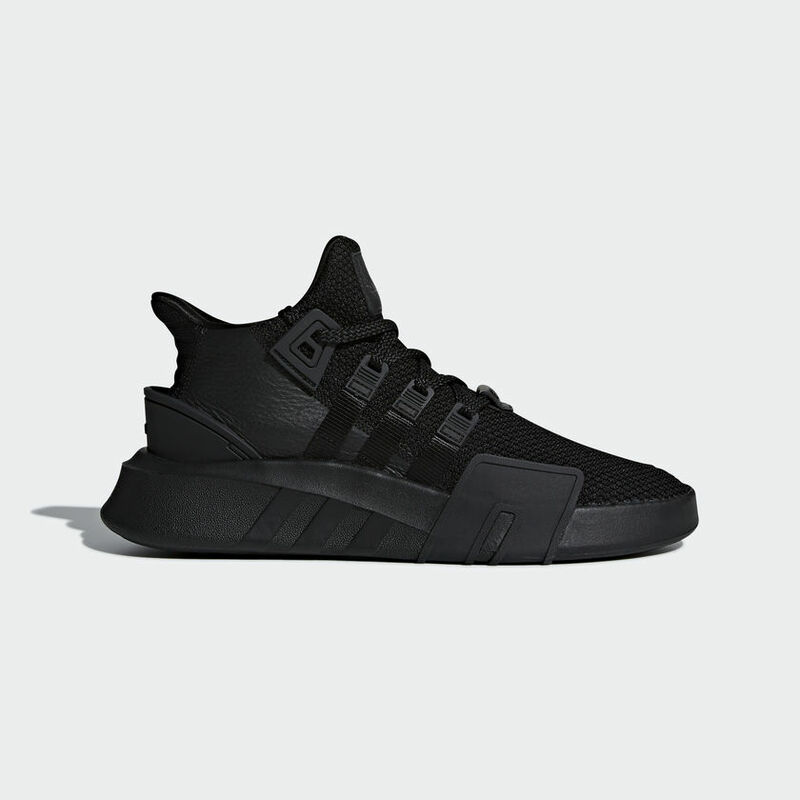 A Triple black EQT that was inspired by basketball. 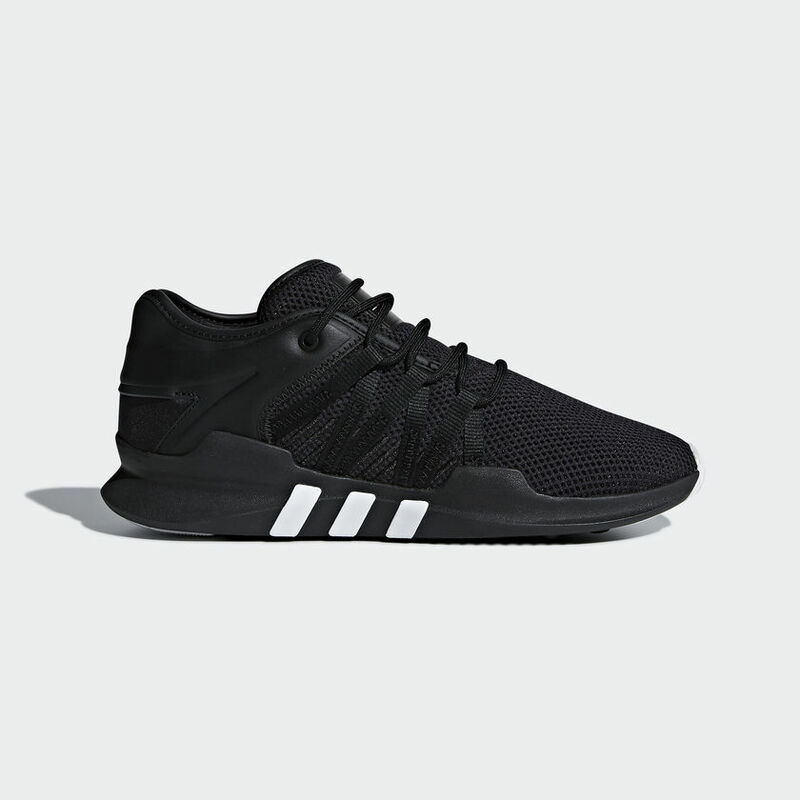 An Adidas EQT with modern style at its core. 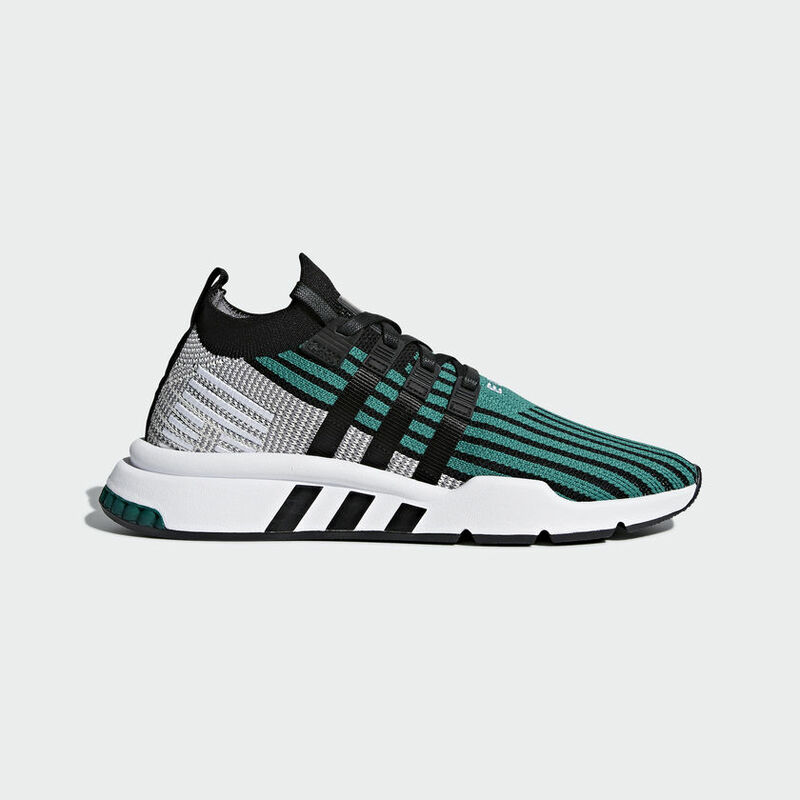 A sock-like primeknit upper shapes the sneaker with webbing tape across the three stripes. 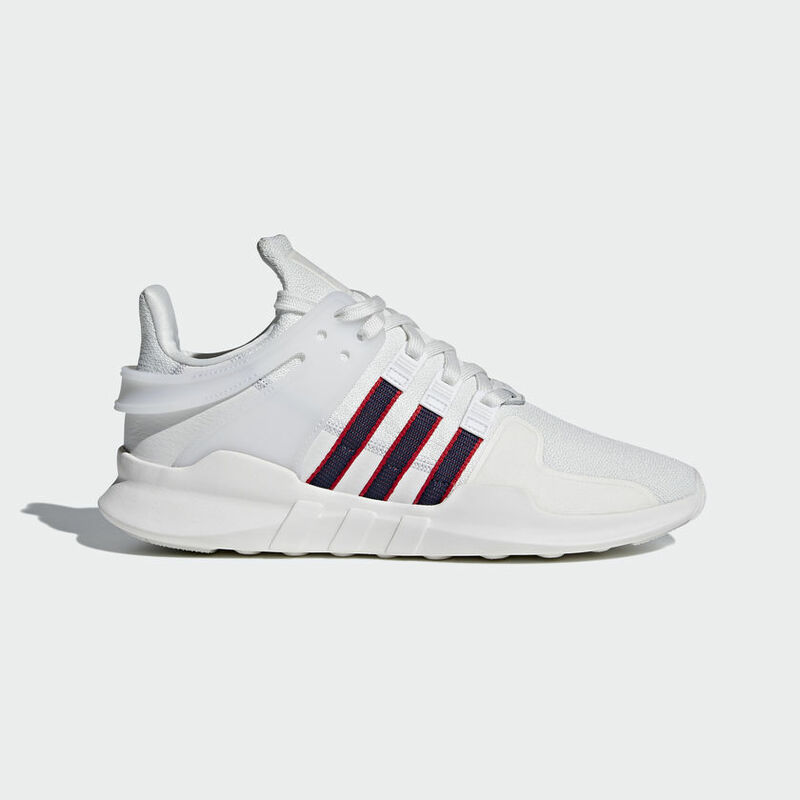 The front of the trainer features EQT in white across the toes. Sock like ADV construction. Off white chalk pearl colourway on red, white and blue three strips. This ADV is the perfect colourway for everyday style. Soon to be released, this EQT sports one of the best summer colourways we’ve seen. 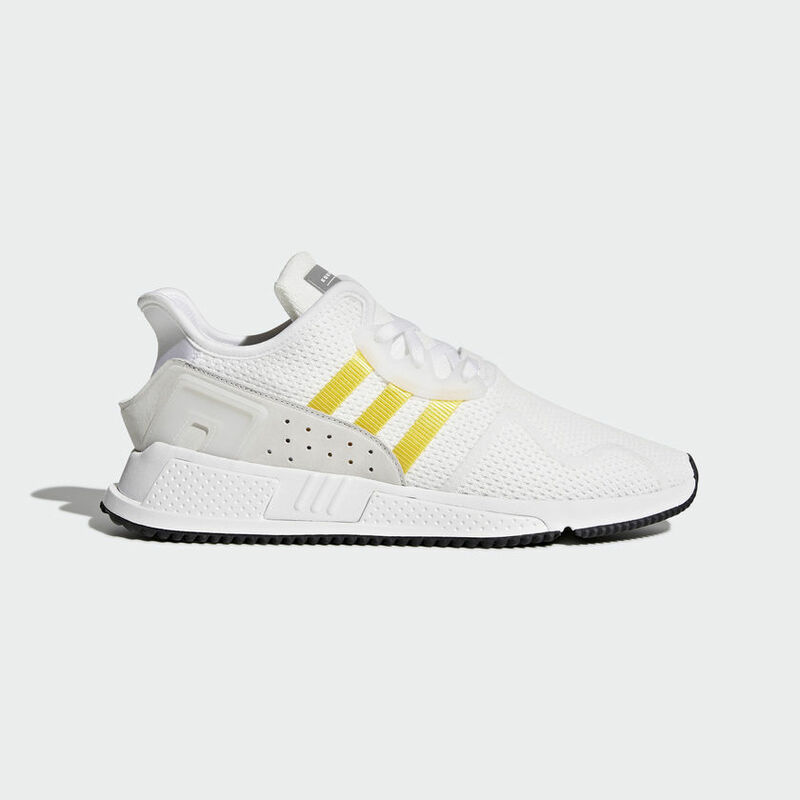 Set in bright white with 3 stripe detailing in EQT yellow. A classic edition ADV in pure white with navy and scarlet 3 stripes. The perfect summer Adidas sneaker, a 100% must have. An impressive women’s ADV, this racing inspired sneaker mixes the perfect blend of sports comfort and style. With tight mesh upper, neoprene heel and classic white 3 stripes detailing. Another ADV due to be released on April 10th. 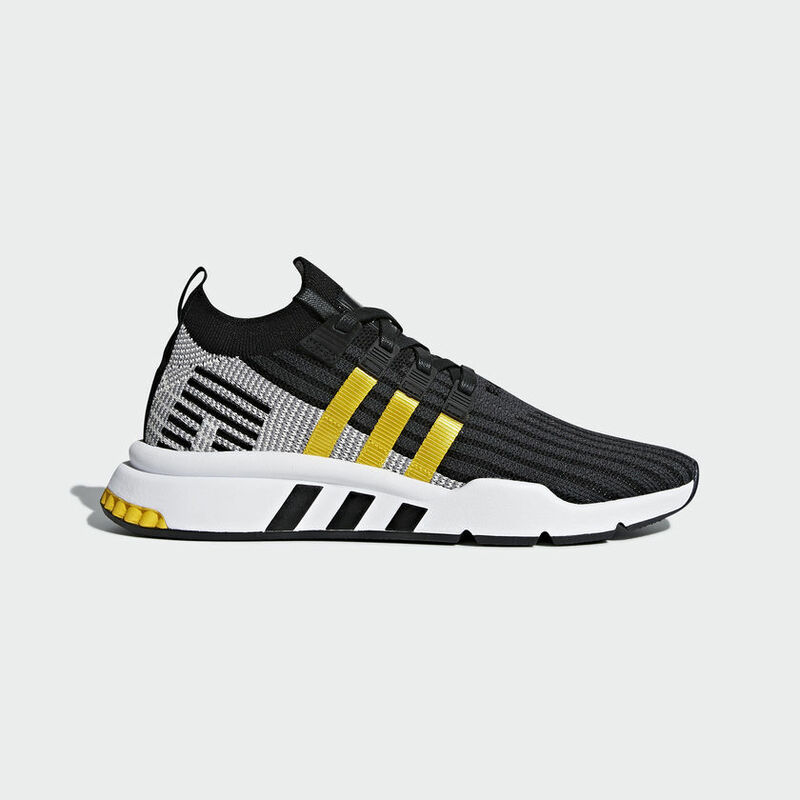 This awesome colourway features a black and grey midsole, white sole and yellow three stripe detailing to the side wall. A distinctive women’s ADV inspired by 90’s Basketball. This Ash blue ADV colourway features a complete Ash blue misdole, white sole and white Adidas detailing around the sneaker. The Collegiate Royal is an earlier colourway from the ADV range but still hold the reign as one the best. The sneaker features collegiate royal blue sidewalls on a grey and crystal white sole. The three stripes ADV features almost custom branding with the “The brand with the three stripes” detailing along the stripes. Its sidewall consist of core black and bold orange colouring on a Ftwr white sole. 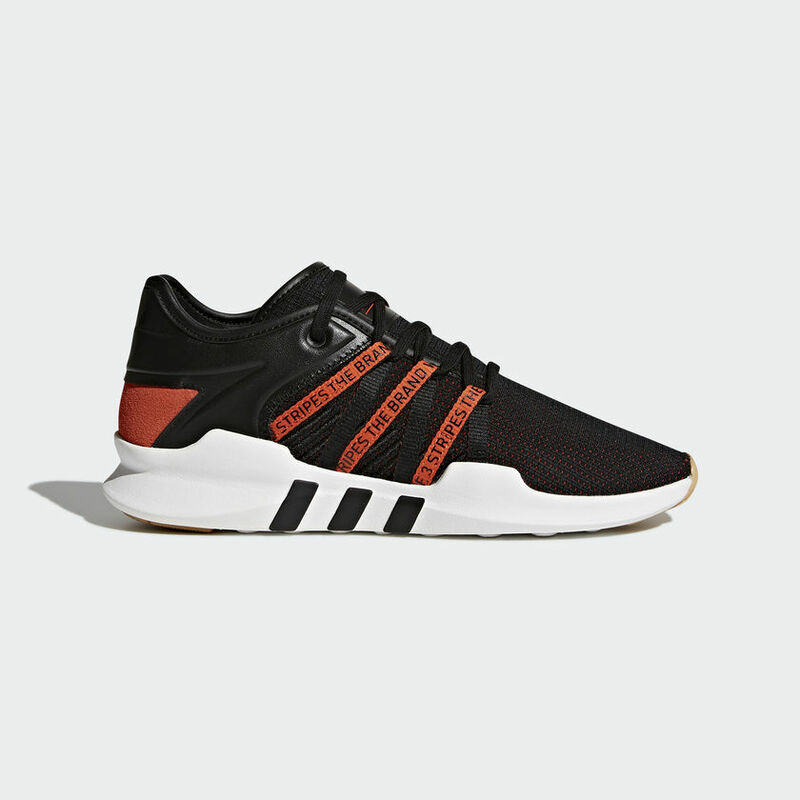 The Adidas Twinstrike is based on the Adidas style from the early 2000’s. 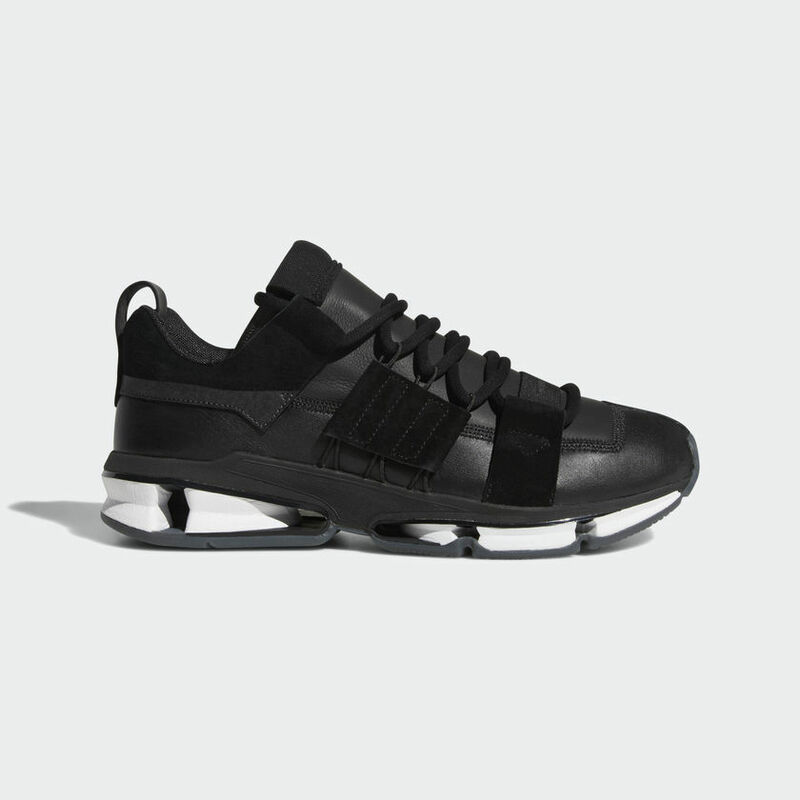 The trainer features include a stretch nappa leather upper with suede overlays with a EVA midsole for cushioning. 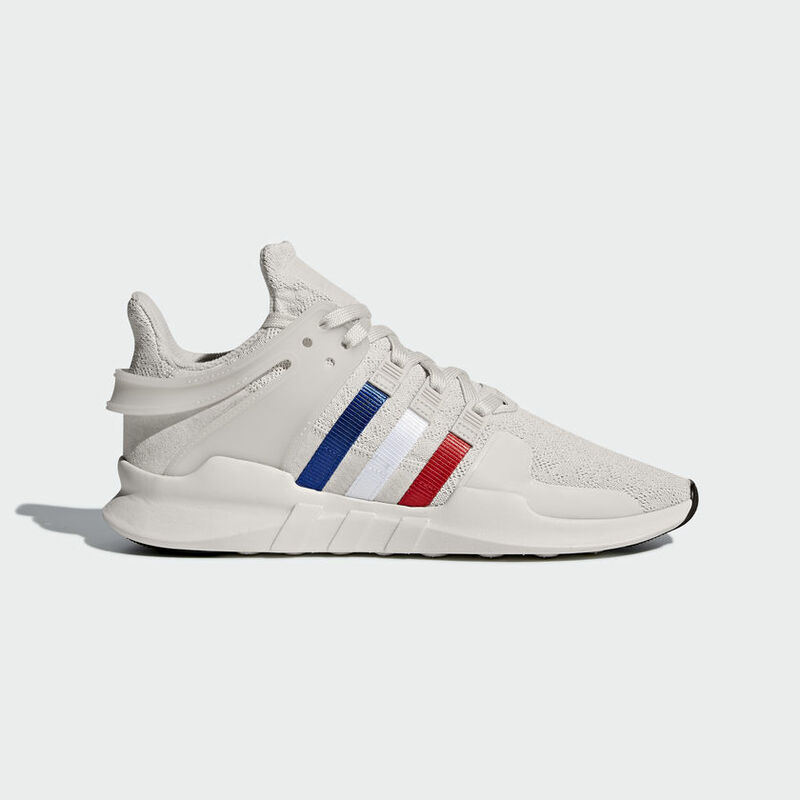 All these Adidas EQT ADV are available to purchase at Adidas online store.